Adorable baby accessories that help a mother and baby in need – you can't feel any better about how you spend your money than that! We're thrilled to have been introduced to BundleTree Baby (just launched today!) – the perfect mix of cute and cause. Founder Nicole Lindler learned about the extremely high rate of infant mortality in Uganda, and was shocked. From that day on she made it her mission to make a change. 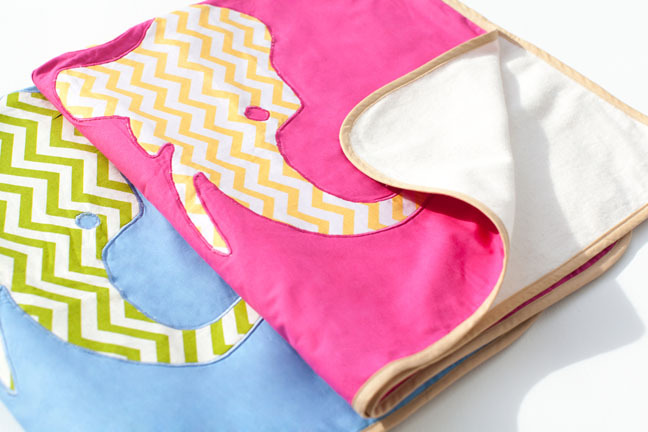 All BundleTree Baby products are handmade by mommies in Uganda, and whenever one is sold, a portion of those profits are placed directly into a fund where they can draw money to use for their babies. “Our mission is to reduce the rates of child and infant mortality in Uganda by providing Mothers with economic opportunity, empowerment, and sustainable healthcare and education for their babies,” says Lindler. This cause won’t only boost your karma, but will also deck out your lil' darling in THE cutest gear! 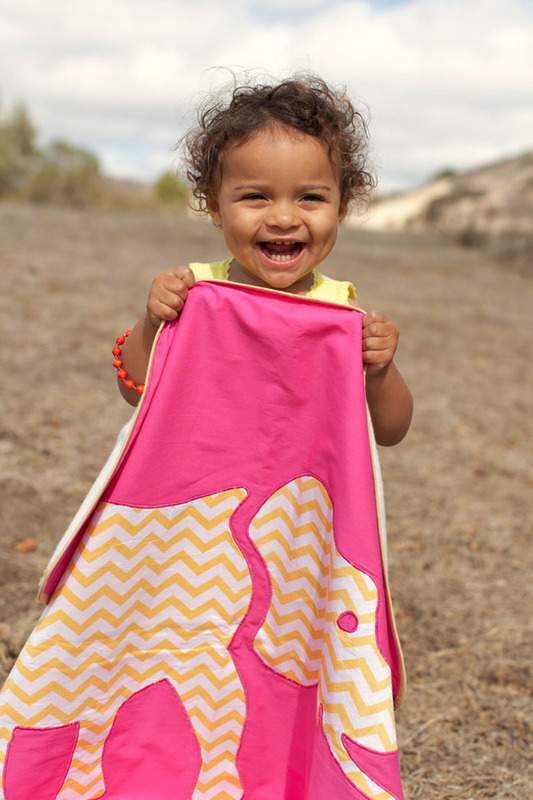 BundleTree baby blankets and accessories are super adorbs, to boot. 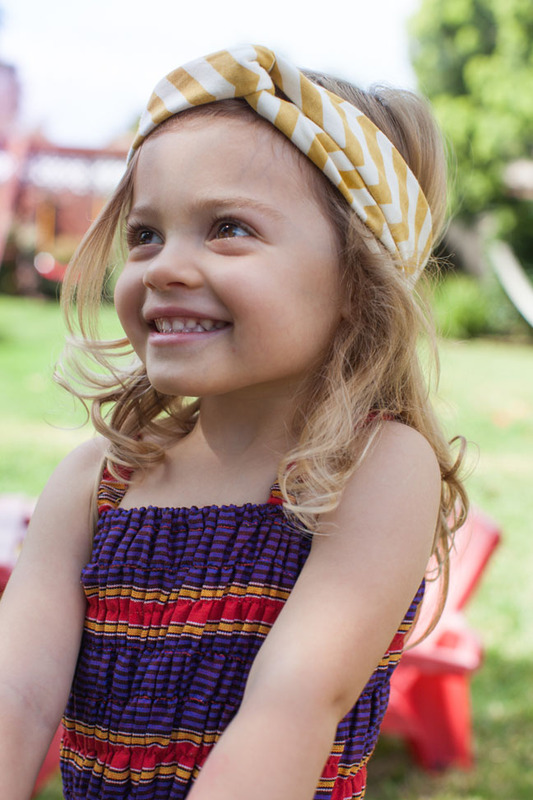 Debuting in fuchsia, marigold, lime, and copen blue, with spunky patterns that make a fresh statement. Above all, with each purchase comes hope. Check out some of our faves! These powerful pieces are sold exclusively at bundletreebaby.com. Go forth and shop! I'm scooping a few pieces up for a couple of my favorite mamas-to-be ASAP!